Welcome to NorthRidge Preschool Vacation Bible School registration site for kids ages 3-5 (must be potty trained or have parent attend with child). 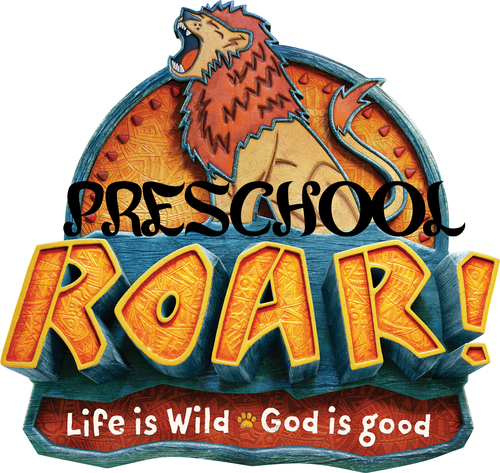 Our theme this year is ROAR. Life is wild. God is good. There is no cost to attend.